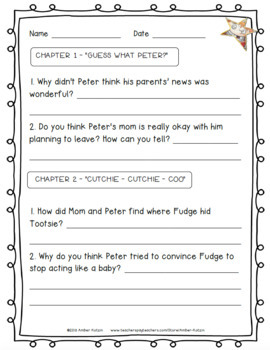 Need a book full of laughs to read with your students? Then this is the book guide for you. 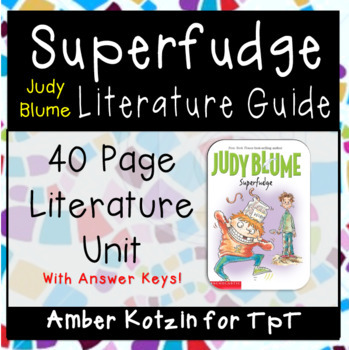 This packet contains 40 student pages to use with the hilariously funny book called Superfudge by Judy Blume. Please check out the "preview" before buying. 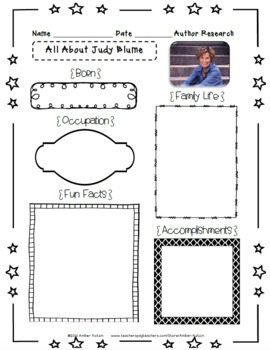 It has more examples of the worksheets included in this packet. 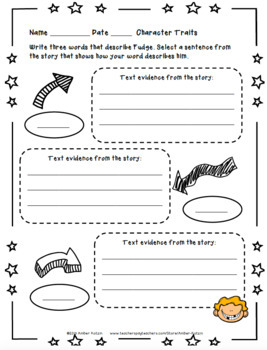 To see work examples and how I use this literature unit and others in my classroom, visit my blog!